A small band with a big sound. As a three-piece band, they're perfect for limited space or budget. No compromise on sound, these guys are experienced veterans of live performance who really know how to put on a show. Coldplay, Stereophonics, Ed Sheeran, and many more. A versatile band with a set designed to reach everyone, no matter what their age or musical tastes. 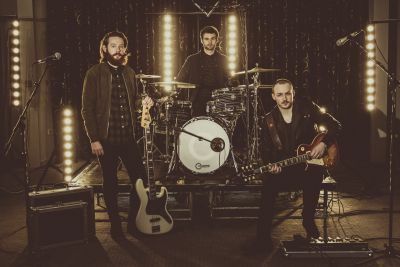 This fresh and funky band brings all your favourite hits from Michael Jackson and Stevie Wonder to Kings Of Leon and Bruno Mars. Countless floor-filling hits, one bouncing dancefloor. 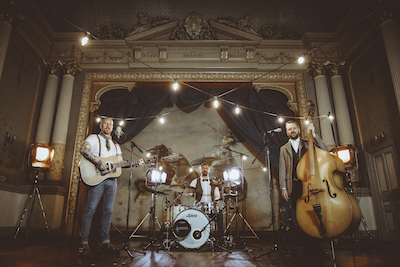 Folks just can't get enough of that vintage Mumford and Sons style at the moment, so why not bring that cool festival vibe to your own wedding party or event. 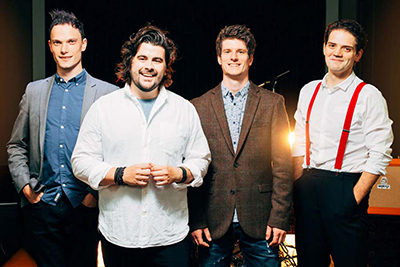 Brohemian serve up a tweed-fuelled nostalgia-drenched party set featuring a range of retro and modern day hits guaranteed to get every toe tapping in time. Our quirky folk wedding band Festival Heart are the perfect addition to any vintage or festival themed wedding. 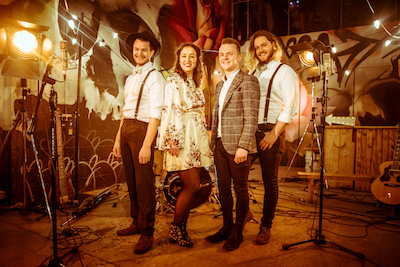 Inspired by the amazing sound of the Mumford & Sons style, their eclectic set will make for a foot-stomping, barn-storming, floor-filling party your guests will never forget. 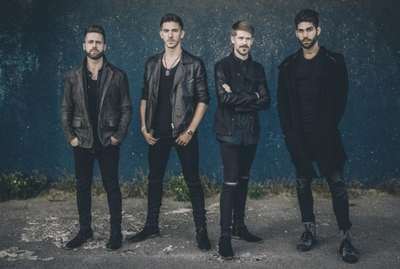 iRock are one of the UK's busiest and most popular wedding bands. They haven't stopped since forming in 2010 and their sound just gets better and better. Playing all your favourite rock and indie, these guys sound better live than the bands they cover. Book early - iRock are seriously in demand. Recent indie-rock anthems from a band that's as tight and polished as they come. These guys are the real deal and their sound is incredible. It's like having Coldplay, Kaiser Chiefs, The Killers and Kings of Leon all play at your wedding party. This band and this set will have the place pumping. Shellyann from BBC's All Together now is the best voice on the UK functions scene right now, and that's what you get if you book iLectric. An amazing, tight band fronted by one the best vocal talents we've ever heard. 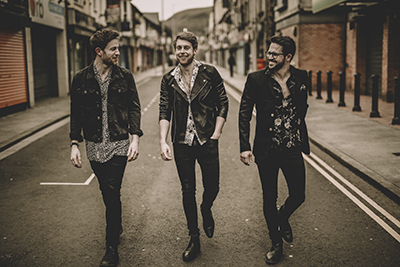 Expect plenty of energy from a band that love what they do: getting audiences involved and setting the dancefloor alight. A classic Motown-style band that's as sassy and soulful as they come. Six experienced soul specialists who have the songs, the style and the energy to put a rocket under your wedding party. If you're looking to put the funk in your wedding function, you may have just found the band to do it. 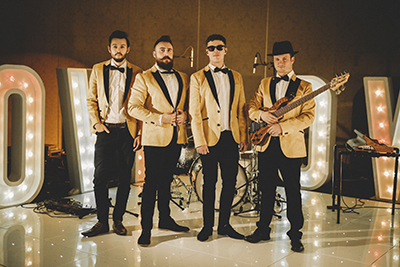 Where modern meets Motown this super cool band will bring bags of style and soul to your big day! 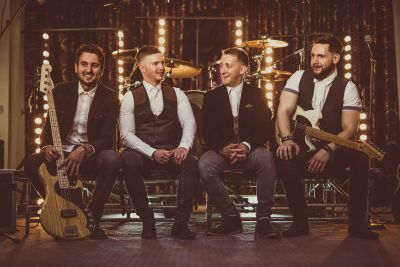 The perfect balance of contemporary and classic hits, these guys are a hugely popular choice for weddings. Endless hit songs that create an electric atmosphere. They really know how to create a buzz. This contemporary pop trio create an amazing energy whenever and wherever they perform. 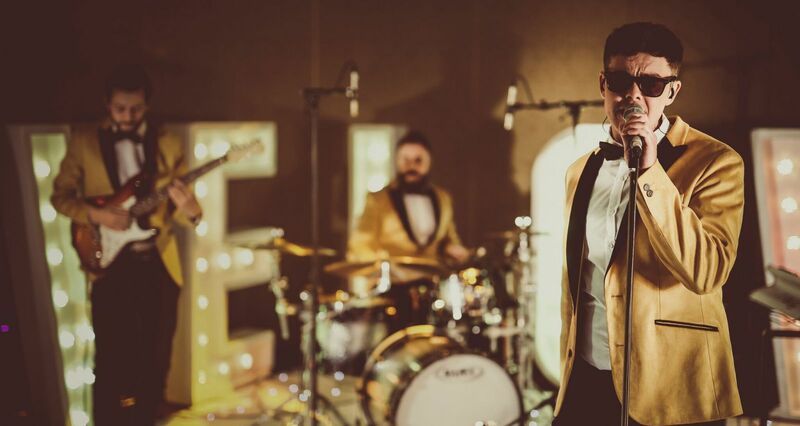 Putting the FUN into function band, these cheeky chaps will make your night one to remember. Bruno Mars, Ed Sheeran, The Weeknd, DNCE and Walk The Moon are just some of the acts you can expect to hear. Winners of The Best Entertainment Award at the Welsh National Wedding Awards for consecutive years running, this fabulous foursome really know how to get a wedding party started. With tunes from ALL genres, it’s no surprise why they’re the busiest wedding band in Wales. If luxury entertainment is the option for you then look no further. 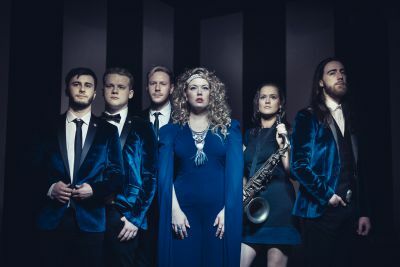 Whether you need a classic 5-piece band to bring your wedding party to life or a dazzling 8-piece show band accompanied by professional dancers to get an entire arena pumping, iPop can deliver the goods. Thank you to Music HQ for organising the band for our wedding. They were abosolutely incredible! Kept the dance floor full all night and catered perfectly to our music taste. So professional, easy goin and just amazing music. You honestly made our night. Our wedding bands are totally reliable and totally awesome. We set the bar high and handpick every band from the best talents in South Wales and beyond. Our bands all love what they do, and they won't let you down. Expect a friendly, personal service from your first call to the last encore and beyond. Tell us about your dream wedding band and leave the rest to us. We'll communicate with your venue and handle all the logistics. Getting everyone up to dance is how our bands make their living. They're full-time professionals with years of experience under their belts. They have the set, the talent and the sense of good fun to get everyone involved, young and old. Our musicians are experienced full-time professionals. We cherrypick the very best talent from across South Wales and beyond to give you the elite of the UKs top wedding bands. 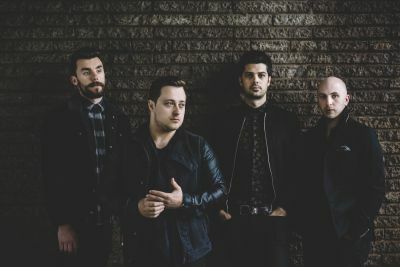 Whichever band you choose, expect a polished show from a seriously talented outfit. Our bands understand that this is the biggest day of your life. They will arrive promptly, set up descreetly, and behave like true professionals. If there is something that can make your day even more special, they want to know about it so they can make it happen. It's about more than just the songs they play. A great wedding band will help your guests let their hair down and have a truly amazing night. Whichever band you choose, you can be sure they will fill the dancefloor and get the whole place bouncing. Thank you for helping us find the perfect band for our special day. They were incredible. The booking process was easy and the cost was great. You answered all our questions quickly - we didn't have to worry about a thing. We have a range of professional bands to suit all tastes and budgets. Choose your favourite bands or just tell us your favourite styles. Then, let us do the legwork for you. We'll check they're available and get everything organised. Relax. We'll do the hard work for you. We'll keep in touch with you, your band and your venue to make sure everything is running totally smoothly. Our bands all have public liability insurance and their equipment is all PAT tested. On the day, your band will arrive at the agreed time. Talking to the bridal party and venue staff, they will set up and sound check discreetly. When you're ready for them to perform, they will set the party mood and blow you and your guests away. Exceptional service from this agency for our wedding band. Would thoroughly recommend - they took so much stress out of our wedding planning! Music HQ are the leaders in providing Wedding Entertainment in South Wales. We deliver top-class, professional bands to hundreds of weddings every year. We use this knowledge to create our Signature Bands. That’s what makes them that extra bit special. We create them. They are our babies! Our incredible team of super talented musicians are carefully chosen for their proficiency and their professionalism both on and off stage. When you book, you know you're getting the very best there is. Our Signature Bands are mentored and exclusively managed by us. Meaning, you get all the security of an agency network but with no added commission. We are very proud to work with all of our Signature Bands and are confident that they will make your day even more special. Cross the DJ off your budget. All our wedding bands offer free DJ music until midnight, plus background music earlier on. Got a special song for your first dance? Just let us know and we will have the band learn, rehearse and perform it for you and your guests. How about some background ambiance for the photos or cocktail reception? Ask us about adding a daytime set to your special day. Tested and trusted bands that won't let you down. Beyond an amazing show, you can expect total professionalism on- and off-stage. We're a small, friendly agency based in Cardiff. Tell us about your big day and how we can help make it even more perfect. Questions or requests? Just ask. We also provide band hire for functions, corporate events, birthday parties and more. If you are planning an event and want to leave your guests shouting for more, you've come to the right place.